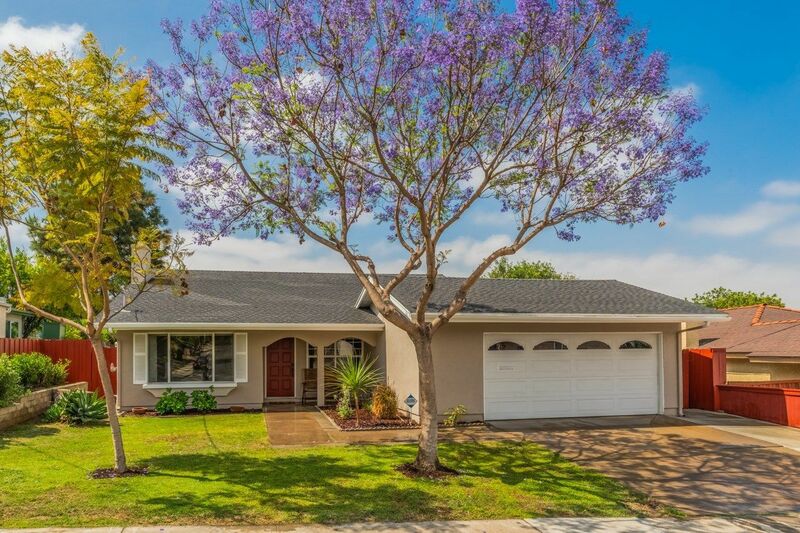 I have listed a new property at 401 9th St in Del Mar. 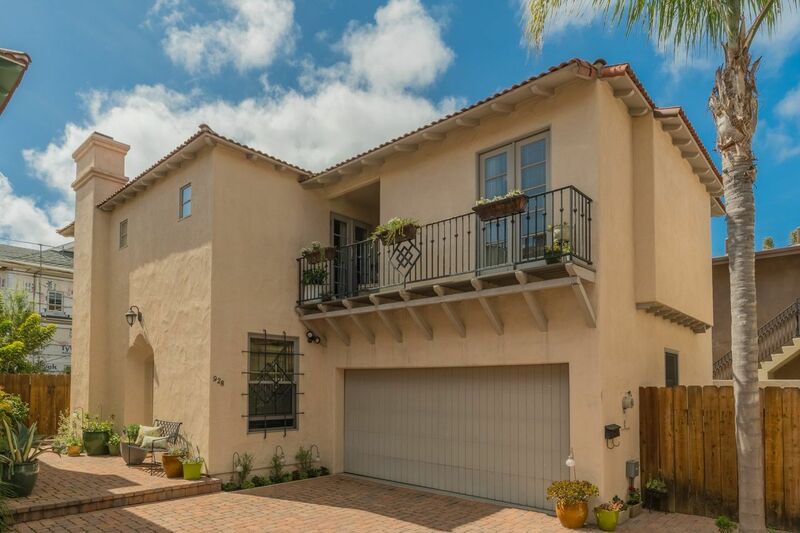 Rare Del Mar find - just a few blocks from the beach and Olde Del Mar. With 8000 square feet of land, this property is perfectly situated west of I5 on an idyllic street in the Village. 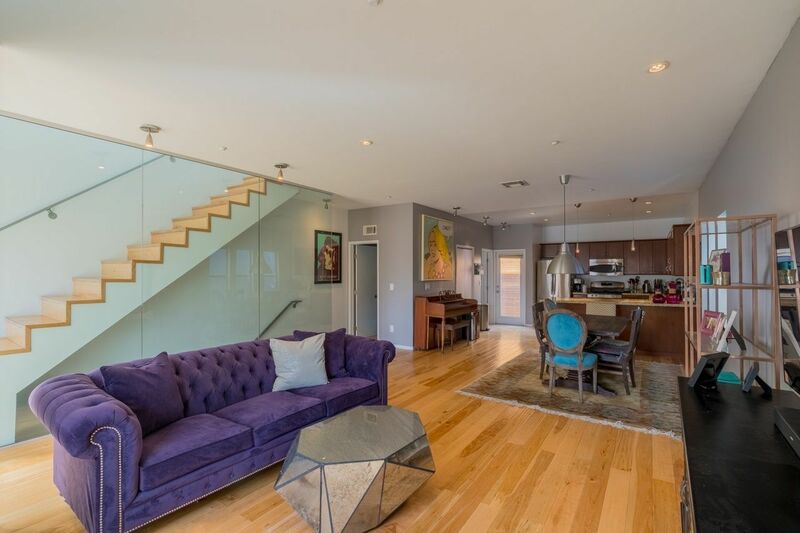 Walk to chic restaurants, trendy shops, fabulous beaches, Torrey Pines State Reserve, or the Del Mar Fairgrounds & Racetrack. Incredible possibilities exist for the new homeowners who wishes to remodel the existing property or build their California dream home. I have sold a property at A332 1270 Cleveland Ave in San Diego. 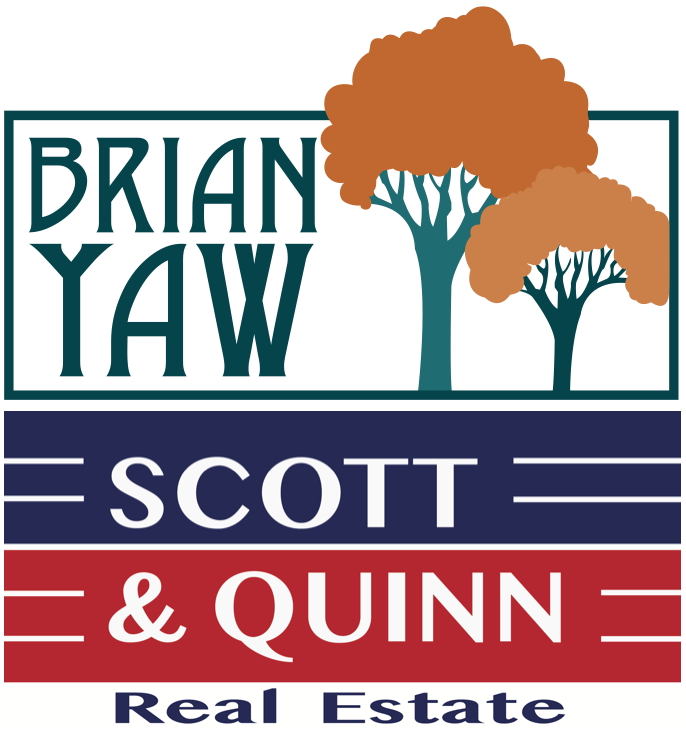 I have sold a property at 5545 Laramie Way in San Diego. 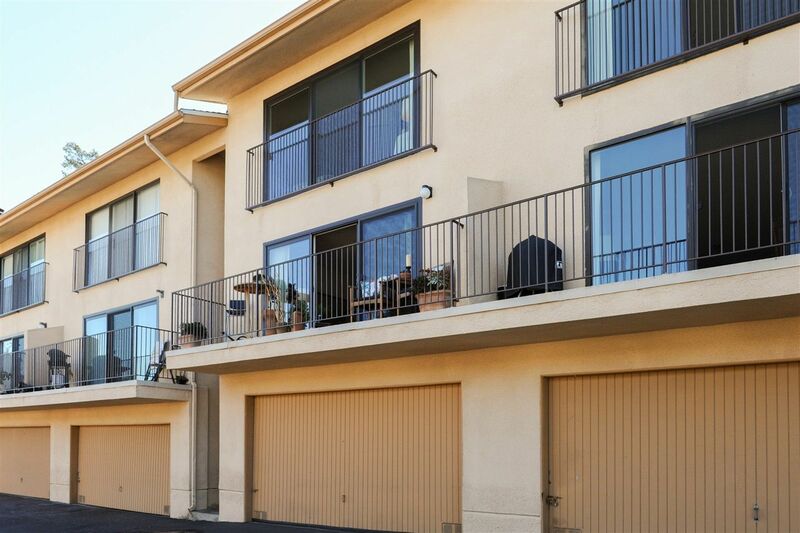 I have sold a property at 217 Montecito Way in San Diego. 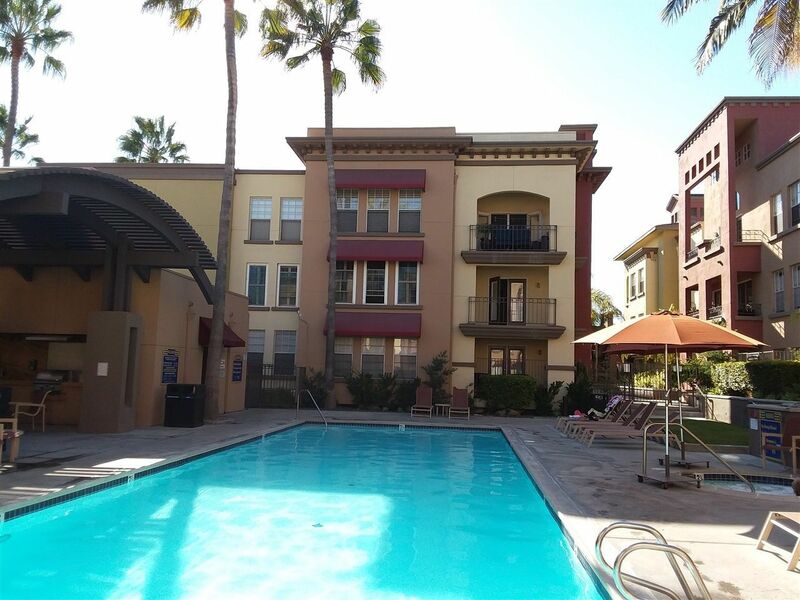 I have sold a property at 928 10th St in Coronado. 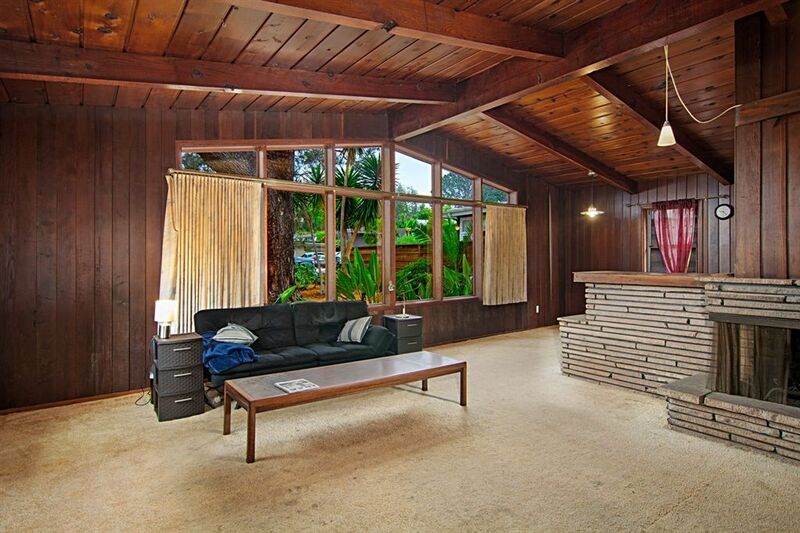 I have listed a new property at 217 Montecito Way in San Diego. 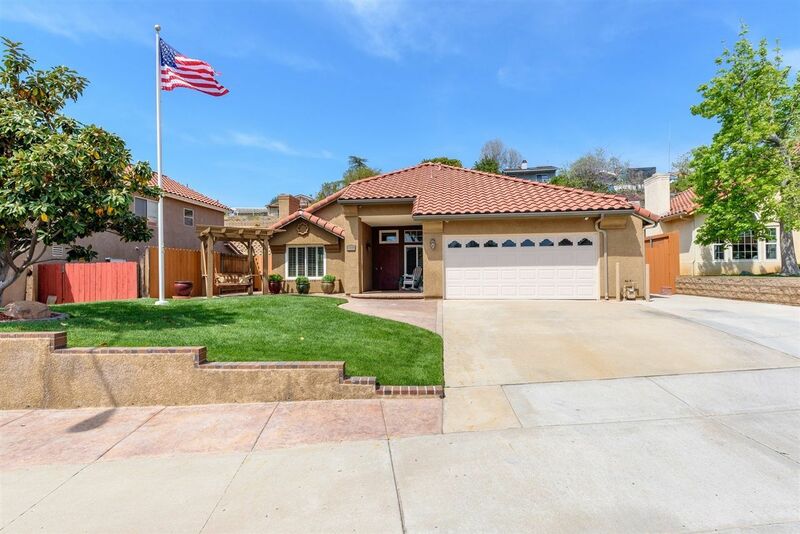 I have listed a new property at 5545 Laramie Way in San Diego. I have sold a property at 1580 ZEPHYR AVE in El Cajon. Forever home with upgrades throughout in the quiet Olive Hills Neighborhood. Ceramic tile creates a beautiful durable wood look throughout most of the home. Prestine carpet in the Bedrooms. Open kitchen / dining area for entertaining guests. Gorgeous kitchen cabinets with granite counter tops and stainless steal appliances. Master retreat with the 4th bedroom as a conversion for a walk in closet. Fully done garage with plenty of attic storage! Relaxing spa in the back of this beautiful turn key home!  I have listed a new property at 2270 Juan St in San Diego. Please visit our Open House at 217 Montecito Way in San Diego. Urban chic! This townhouse style home features 2 bedrooms, 3 1/2 baths with a bonus office/optional bedroom in a spectacular split level design that sports soaring ceilings, wood floors, fireplace, sleek glass panels on the stairwells, a gourmet kitchen with granite counters & stainless steel appliances, abundant natural light with windows on three sides, central heat/AC, low HOA dues, and an attached 2 car garage. Enjoy treetop views from the 3 separate outdoor living areas. I have sold a property at 4235 5th Ave in San Diego.